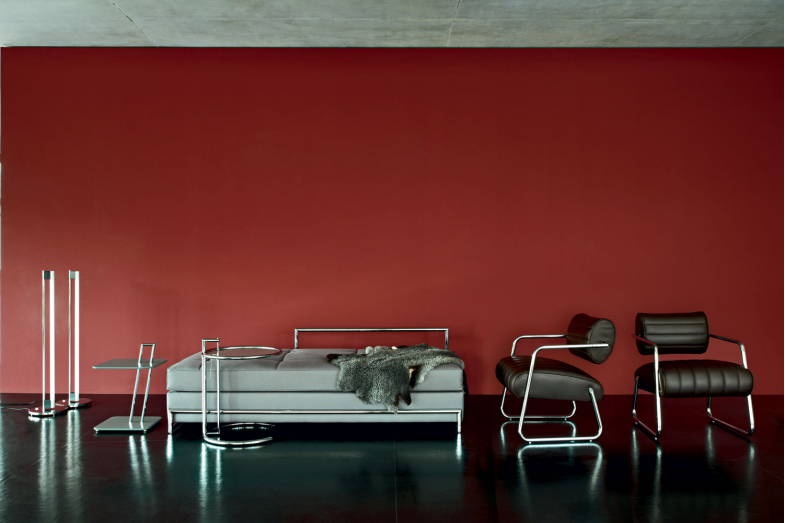 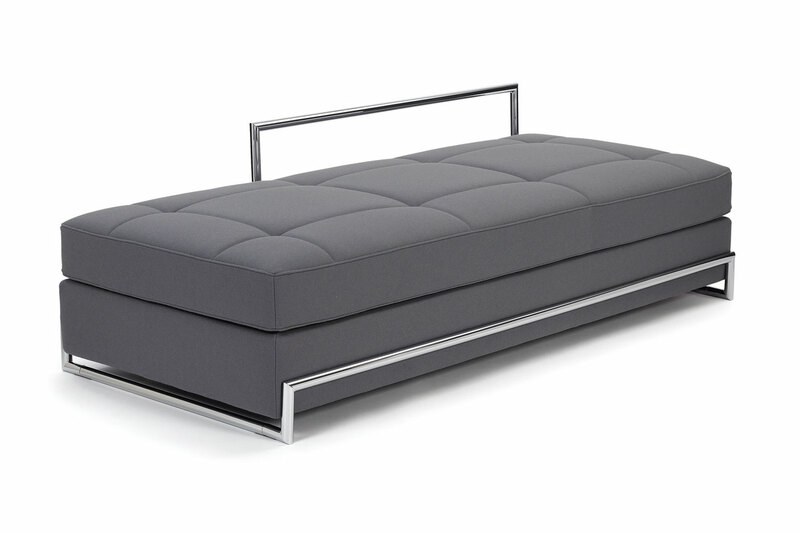 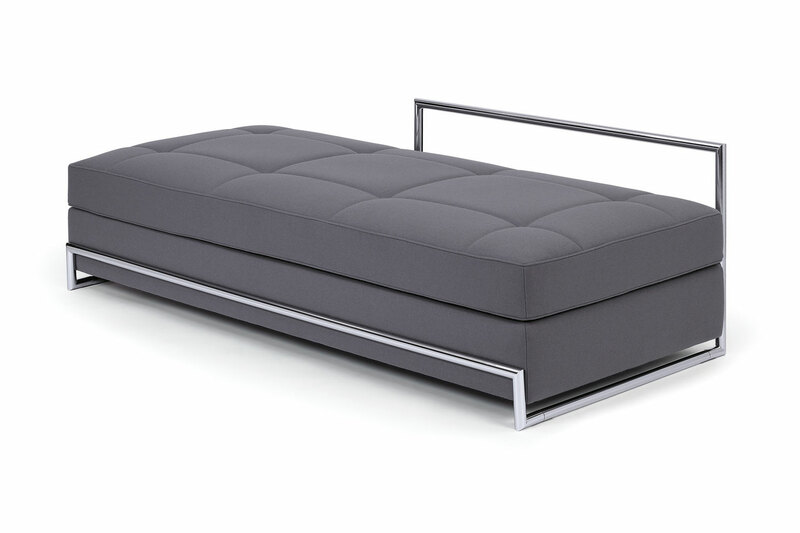 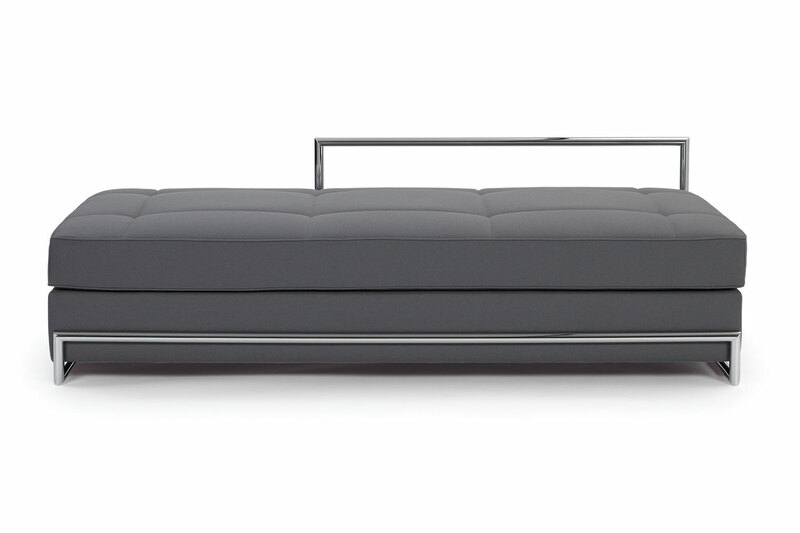 The Day Bed is rightly counted among the most famous designs by Eileen Gray. 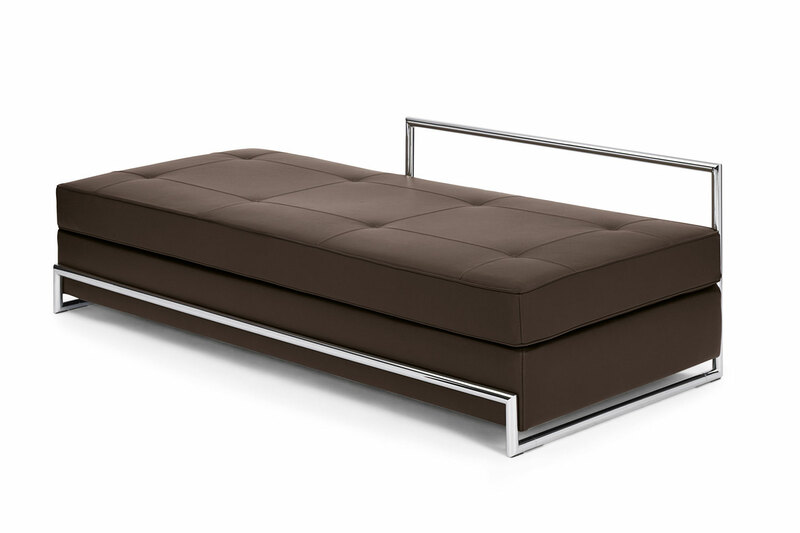 The lounge Â“offers pleasant and comfortable seating and is, moreover, particularly suited to relaxing.Â” What she in her own modesty conceals is the fact that the Day Bed is enchantingly beautiful, accessible from all sides and a pleasing sight from every perspective. 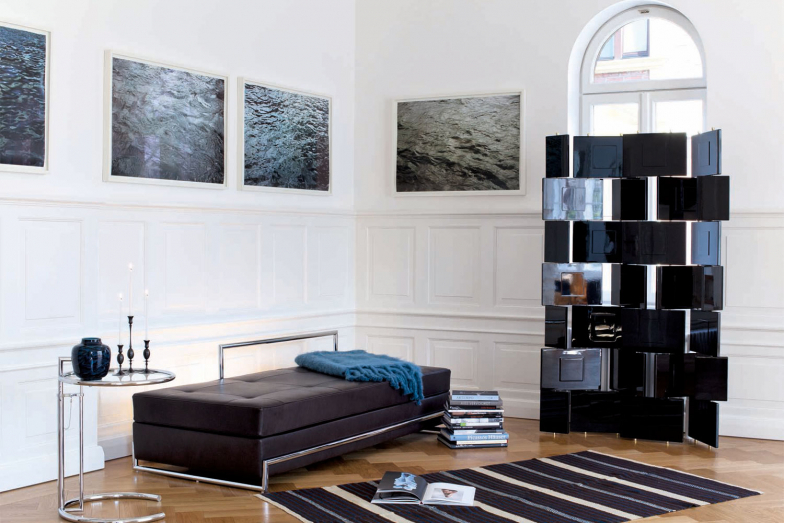 It is the ideal showpiece to be placed freely in a spacious room.